and Good luck to you too with your rest of the applications. Donald Hall, BC MBA ’13, worked in ski resort and hotel management before enrolling in the Boston College Carroll School of Management MBA program. 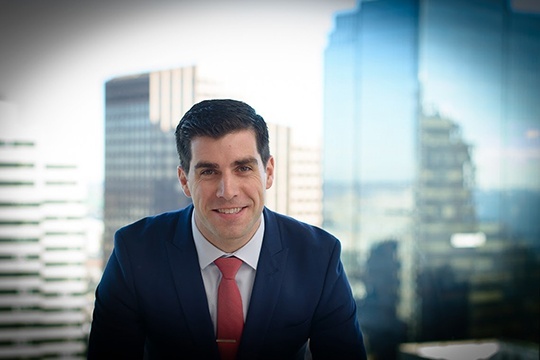 After graduating, he leveraged the skills he gained from the BC MBA and a fiercely loyal alumni network to land a job as a commercial real estate consultant at CoStar Portfolio Strategy. Here's his journey. Round 2 applicant submitted 01/15. Re-applicant, Waitlisted and denied last year. GMAT:660, 5 yrs work ex. Congrats and all the best for the interview mate! I wish, the AdCom ends this waiting-game, soon. Either invite me or reject me. 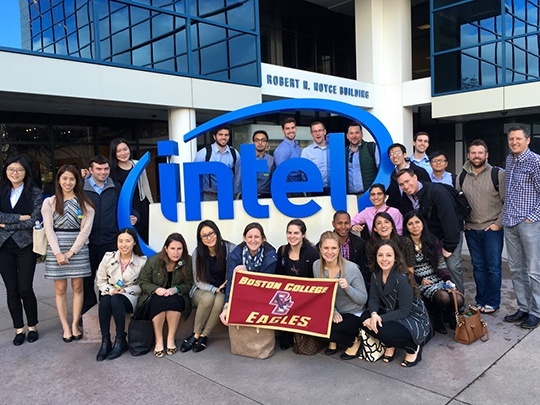 In January, BC MBA students spent one week touring some of the nation's most distinguished tech firms throughout Silicon Valley. On the trek directed by Professor John Gallaugher, students networked with BC alums and participated in master classes taught by venture capitalists, CEOs, and entrepreneurs. See photos from this year's trip below! Hey Guys...Has BC rolled out most of the interview invites for R2? I am getting a little anxious now. I saw last year's thread and people had received interview invites pretty quickly. As per the current thread very few people seem to have received an invite. Still waiting. Not sure if I should still wait though. Should have heard by now. Has anyone who submited the application in R2 received any sort of invite ?? I've heard in some years around 20% get off waitlist so I wouldn't give up hope. 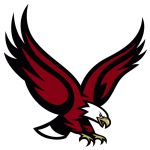 I also finished midterms this week, so feel free to PM me if you have any questions about classes, etc. 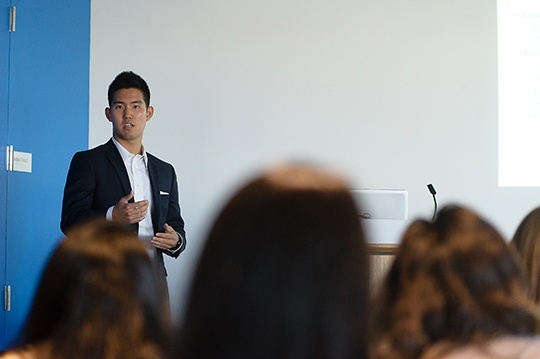 When it comes to preparing business students for career advancement, the Boston College Carroll School of Management offers a distinct advantage: personalized professional development. It's the approach we take to ensure that full-time and part-time MBA students develop effective career strategies and, ultimately, secure exceptional employment opportunities. 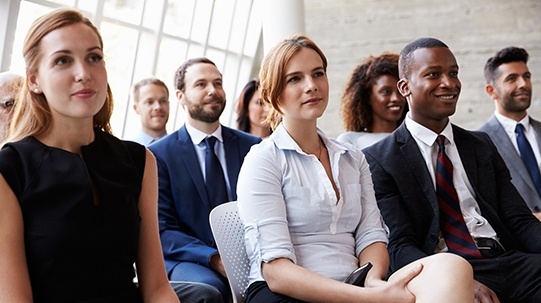 Here, find out how you and your MBA will benefit—now, over the course of your program, at graduation, and throughout your career. Interviewed less than a week ago on campus. I Gotta figure out which bank to rob. Indian applicant admitted with scholarship. Interviewed on 11th Feb. Thanks to the contributors on this forum. Is there any active thread or group for admitted applicants? Hey congrats on your admit. 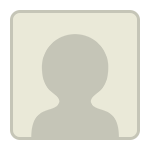 Can you please share your profile including the GMAT score. Sure. 4 years work ex in wealth management. CFA level 3 candidate. GMAT-750. Undergrad in business management CGPA-3.8/5. Decent extra-curriculars. Whether you're just starting to explore MBA programs or you're looking for last-minute application advice from the schools on your list, attending an MBA fair offers the unique opportunity to hear from current students, admissions representatives, and program alumni—all in one place. To take full advantage of your MBA fair experience, consider our recommendations. Have they concluded the interview invitation rolling out process? Anyone who's in the same boat: waiting for interview? Yes... I am in the same boat..waiting for interview. Seems people are not updating their status. I can see only 3 invites for Round 2. Must have been more than that, considering it is more than a month post deadline. Has any Indian applicant received an invite? If you've been considering earning your MBA, either to advance in your current career or to pivot into a new role, now is the time to do it. With newly developed skills and sharpened business acumen, you could become the candidate that many hiring managers say they're looking for this year. Almost 60 days and no turn around. So I dropped them a mail asking if everything was fine with my application. And I got the usual standard reply that its under review. At the same time, as per forum data- only a couple of applicants below 700 actually got an invite and was admitted. This is mind boggling for school like Carroll, which has average Gmat at 660.